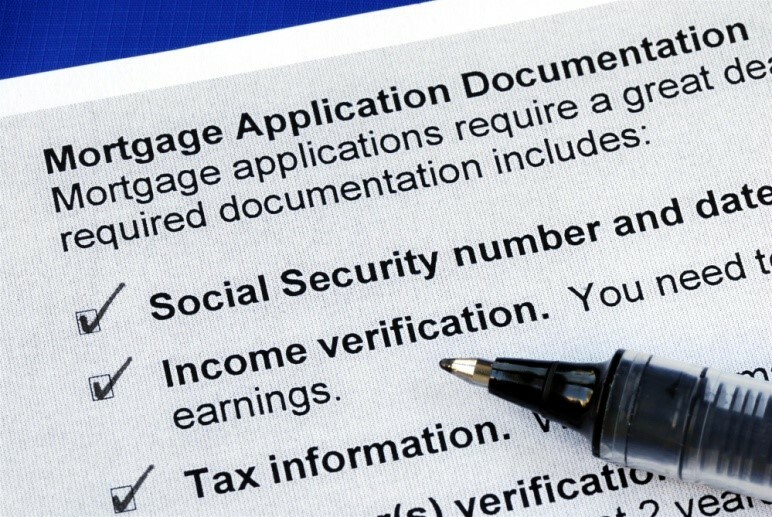 Mortgages are complicated financial products, especially for folks with little experience in borrowing or dealing with banks. As a result, home buyers often make big mistakes that end up costing them big money over the life of their mortgage. Opting for an adjustable rate mortgage – While interest rates have inched up, they remain at historic lows. Getting an adjustable rate mortgage is a terrible idea because rates are only going to go up in the years ahead. Not considering home ownership costs – Your mortgage isn’t the only cost associated with your home. You’ll also need to pay taxes and insurance and cover repairs. Stretching your finances to the limit to pay the mortgage on a new home can be a huge mistake. Not monitoring your credit – A bad credit report can result in you getting bad deals on loans. Check your credit report and make sure that it is accurate. Allowing banks to tell you what you can afford – You’re the best judge of what you can afford. Banks qualify you based on your gross income. They don’t take your monthly bills into consideration. Not fixing your credit – Before taking out a mortgage, pay off debt and get current with your payments. It can make a huge difference to your credit rating. Spoiling the closing – Don’t make any financial moves until after the closing is final. Taking on new debt or quitting your job before a closing can ruin the deal. Not understanding the APR – Some lenders advertise low rates but tack on fees that drive up the true cost of the loan. Your best tool for understanding the true cost of a loan is the annual percentage rate, which will include points the origination fee and closing costs. Putting little money down – The less money you put down, the more money you’ll end up paying in interest. 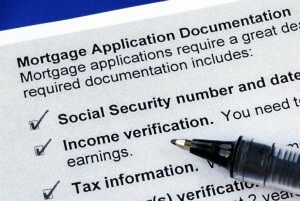 Low-money-down mortgages are also often subject to private mortgage insurance. Trying to carry two mortgages – Don’t buy a new home until you’ve sold your old one. Buyers who try to carry two mortgages at once often face incredible financial pressure. It often causes them to sell their old house at a loss. Taking a liar loan – These loans aren’t as easy to find as they were before the subprime meltdown. Liar loans required little documentation, and borrowers who were a little exuberant about their income and finances often found themselves in trouble once they had to start making payments. Longer amortization – Some loans run beyond the traditional 30-year limit. These loans carry higher interest rates and borrowers often end up with less equity in their homes. Crazy mortgage products – If it sounds too good to be true, it probably is. Avoid products like balloon payments and interest-only loans, as well as name-your-payment loans. There’s always a catch with these products. No down payment loans – These loans typically carry high-interest rates and costs. Not planning for the future – Make sure you have a good financial plan before buying a house. Know what your career prospects are and where you plan to be in the future. Also take into consideration costs such as child-rearing, vehicle and education needs, and elder care. By avoiding these classic mortgage blunders, new home buyers, and even experienced home buyers, can avoid getting into a financial quagmire when purchasing a home. A and N Mortgage helps home buyers find the best mortgage deals for their individual financial situations. Dedicated to assisting its clients, A and N Mortgage offers around-the-clock access to Chicago mortgage brokers, and the best technological tools for finding great home and loan options.